Dream Rescue is a wonderful organization. 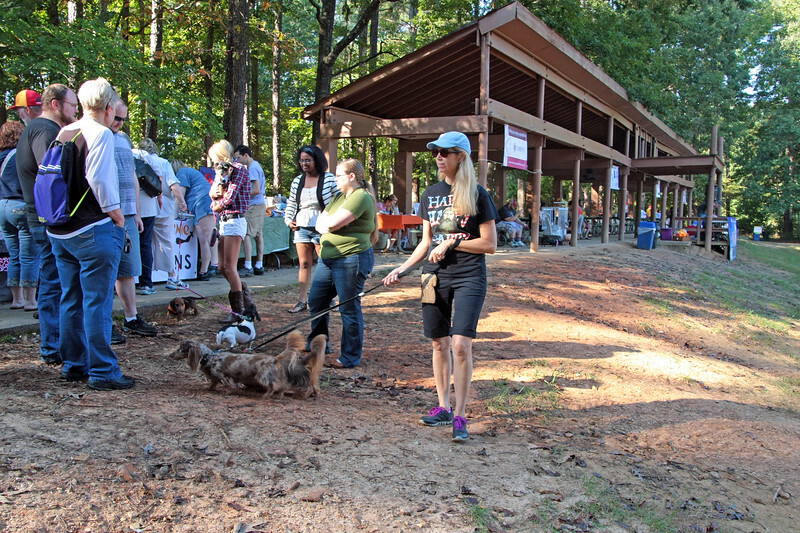 They are all vounteer operated and are dedicated to rescuing Dachshunds and Dachshund mixes from kill shelters in Georgia and then locating foster homes for them. Please visit their website at http://www.dreamrescue.org ALL PHOTOS IN THESE GALLERIES CAN BE PURCHASED IN A VARIETY OF SIZES AND FINISHES. JUST CLICK THE "BUY" BUTTON ABOVE THE PHOTO!